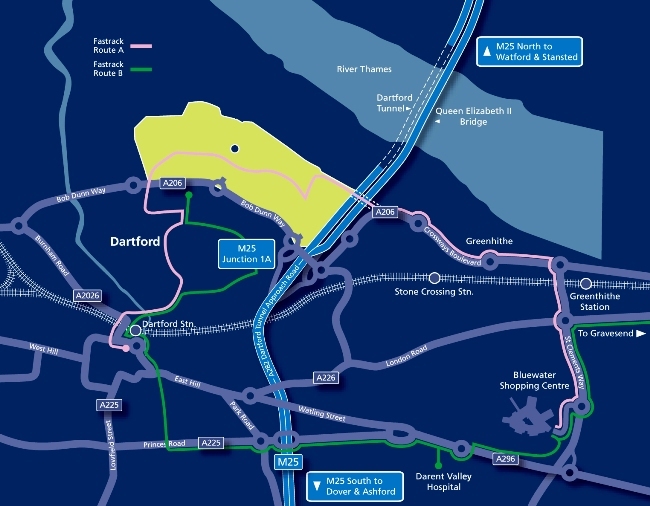 The scale of growth in Kent Thameside demands land use and transport planning that minimises unnecessary and excessive car use. This means providing jobs and facilities close to where people live. To support the planned growth a fully-integrated land use and transport policy has been developed. All new major development schemes are required to be designed around principles of Public Transport Orientated Development (PTOD). PTOD encourages higher density development along public transport corridors and enables people to live close to good public transport links, particularly Fastrack. 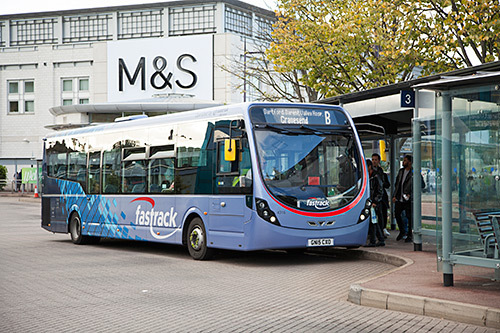 PTOD therefore reduces the need to travel long distances by providing the ‘day-to-day’ facilities necessary to work, learn, shop and play close by – with Fastrack then providing the connections for convenient travel between those facilities.